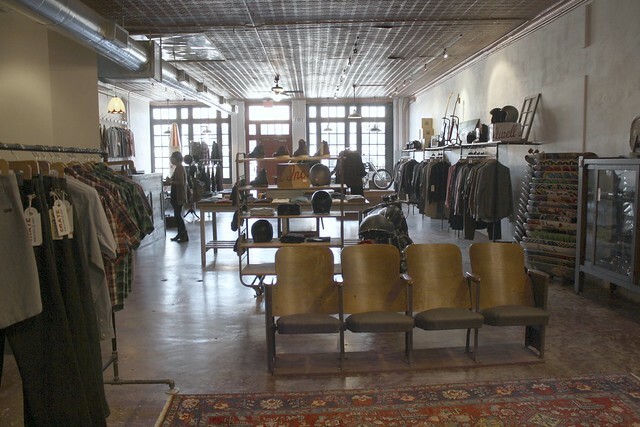 HEY FELLAS: Reserve Supply Co.
Brandi and I knew this place was rad way before even stepping foot inside. 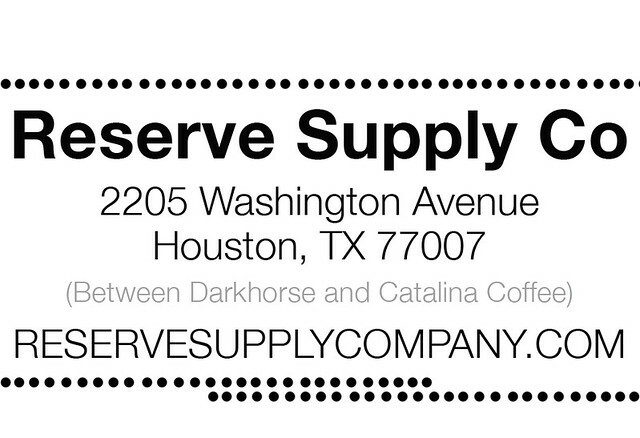 We eyed it down for a few months and last week we finally set time aside to explore Reserve Supply Co. 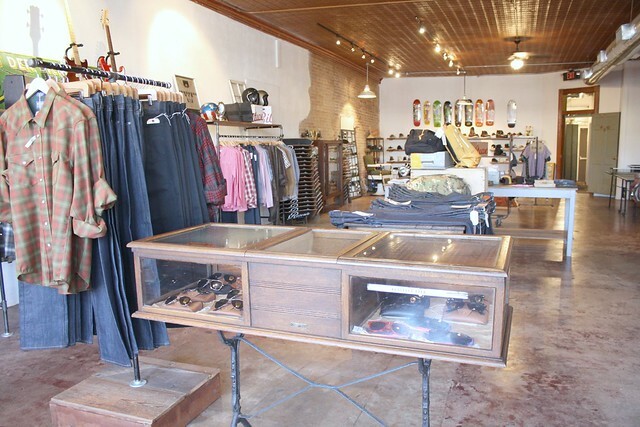 Walking in was sort of like walking into the closet of your mega rad Uncle. 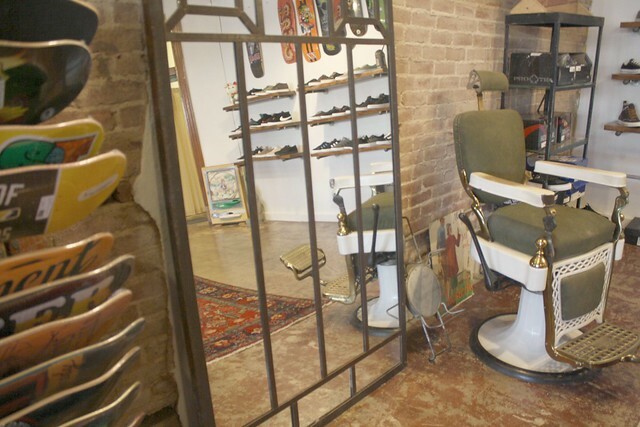 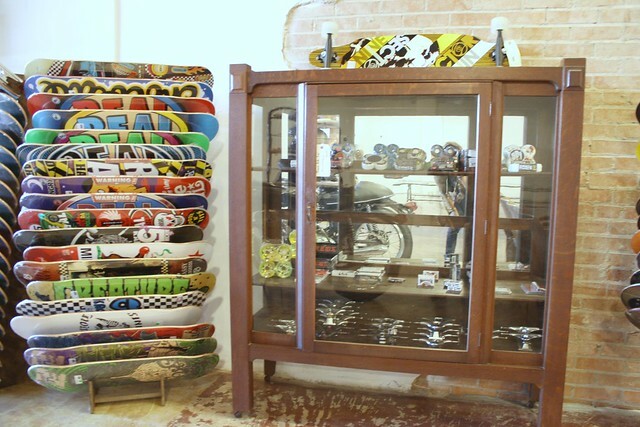 Other than the obvious on display, this shop has vintage bikes on the floor, skate decks and various vintage items, all with a story behind them. 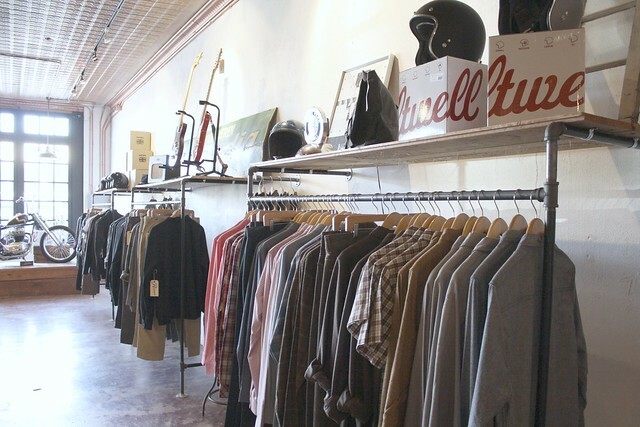 The environment was a perfect mixture of classy rawness and I knew I wasn't going to be able to leave until I had seen every inch of the store. 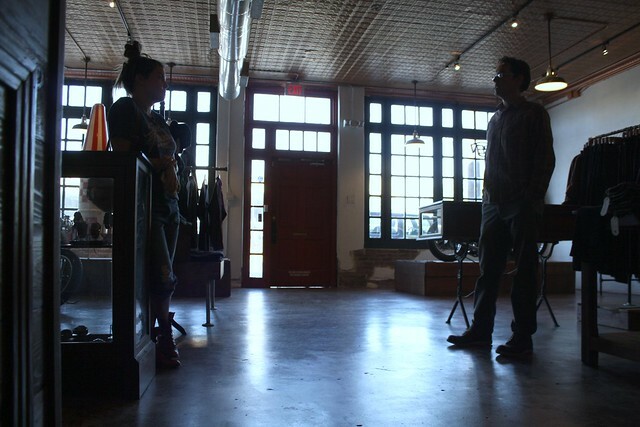 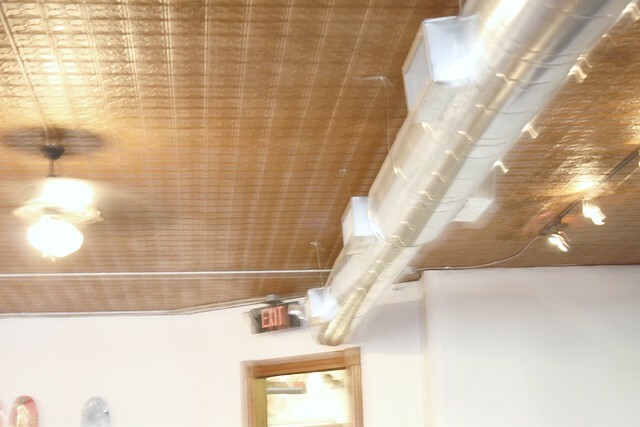 Luckily, Jason Bruen, the owner was there and we got to ask plenty of questions. 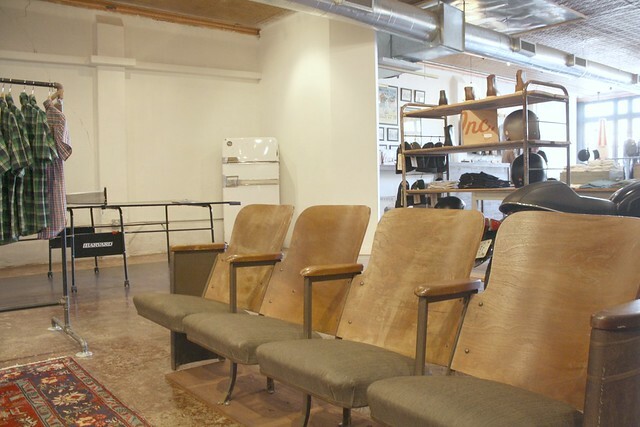 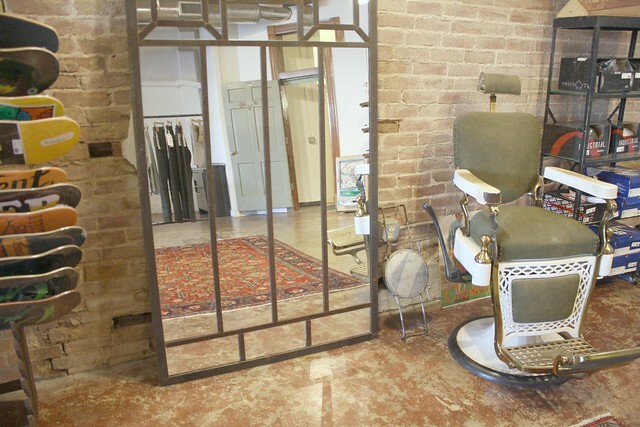 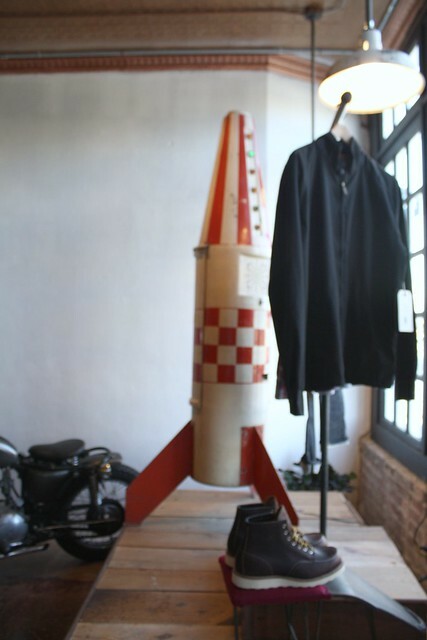 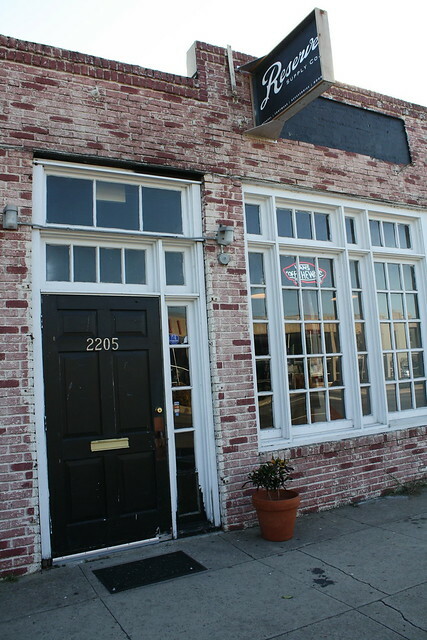 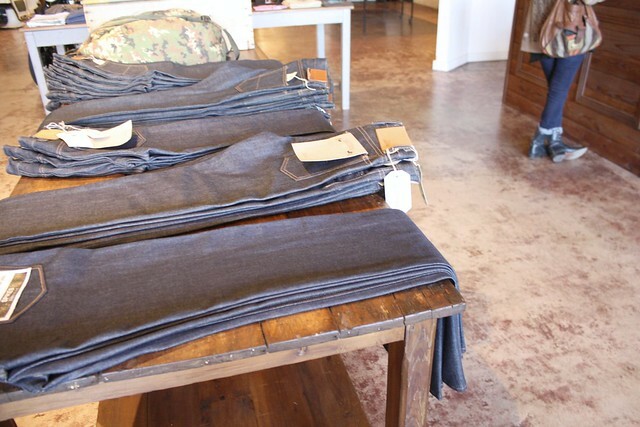 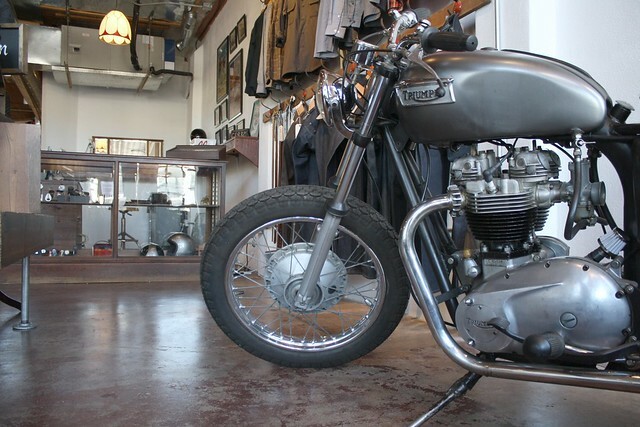 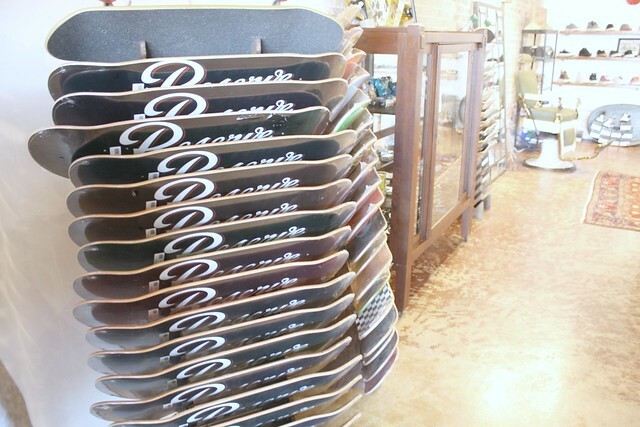 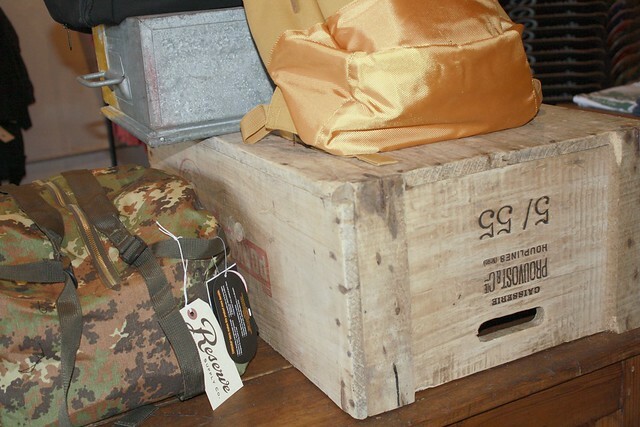 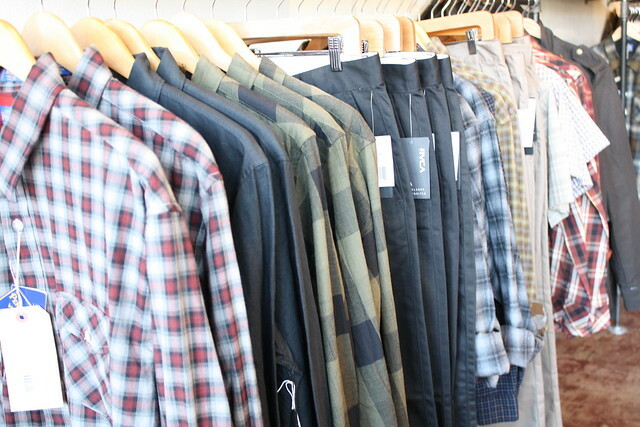 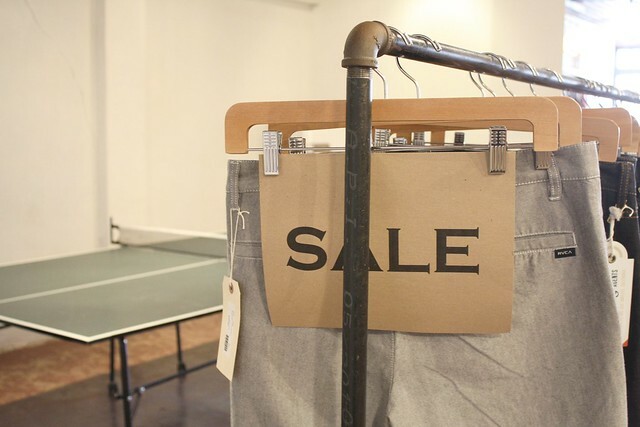 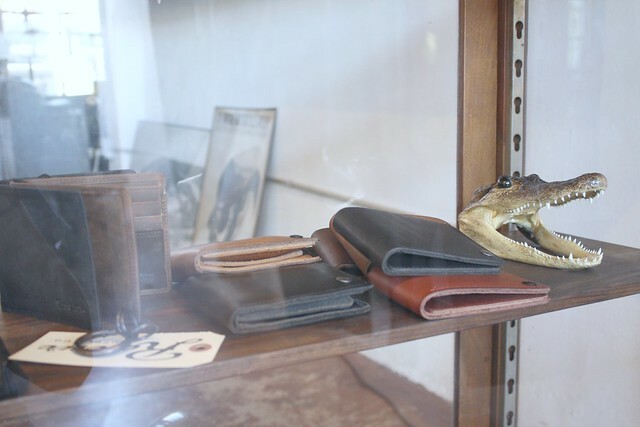 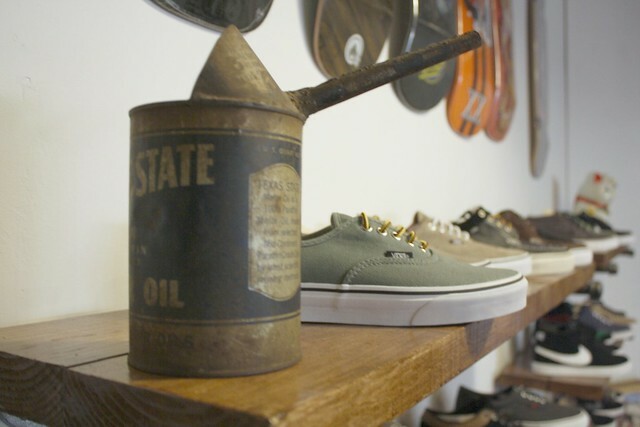 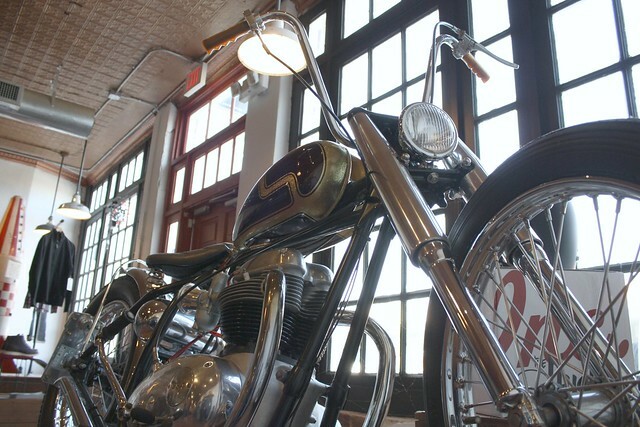 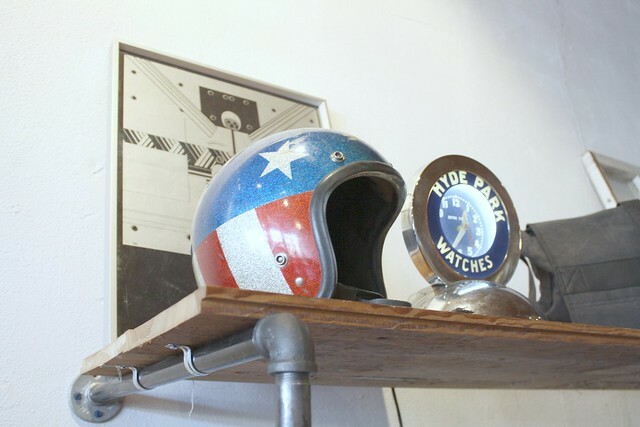 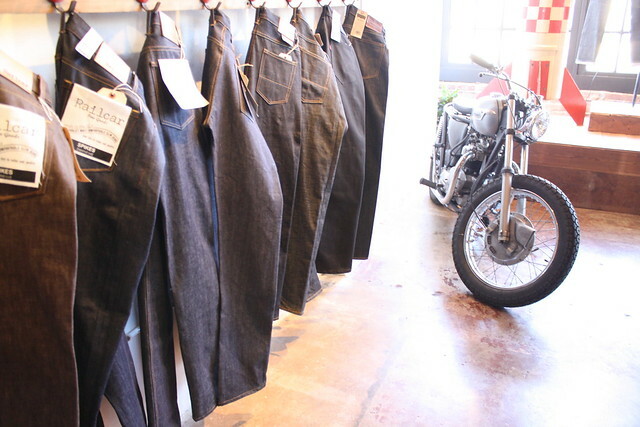 The shop focuses on Men's apparel, accessories, vintage bikes, skateboards and overall radness. 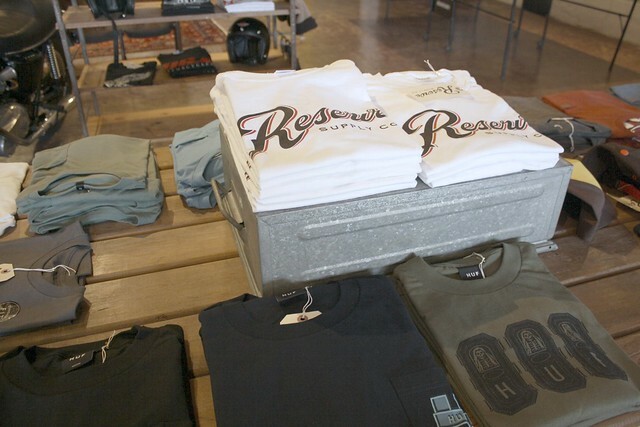 Jason and his wife previously owned a skate park/shop in Louisiana and that laid back, effortless style definitely bled through to their new shop Reserve Supply Company. 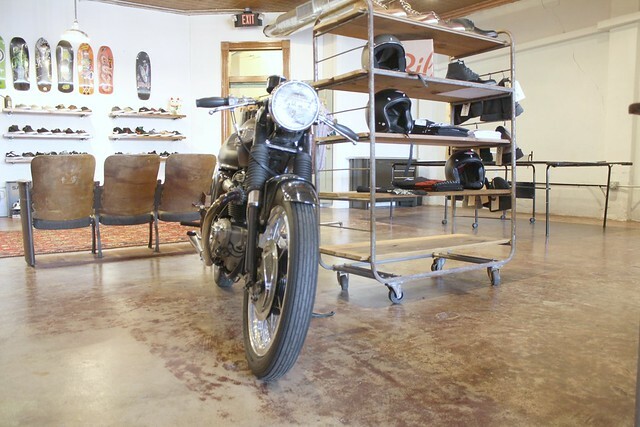 Though they haven't been Houstonians for very long, they are already plugged in with the Houston community, participating in Benefits and hosting events like Bike Night and Ping Pong Tournaments. 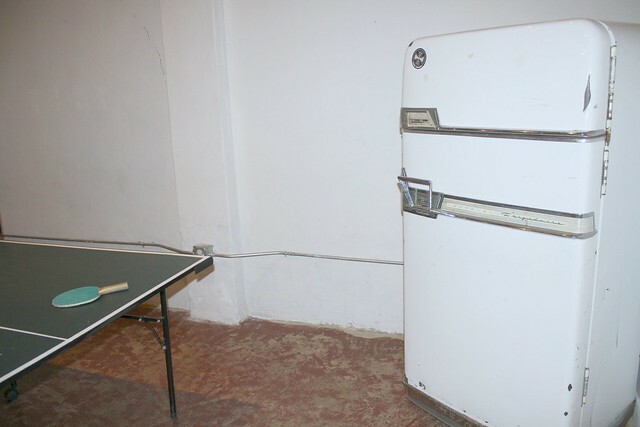 I mean, they have a ping-pong table in the store... 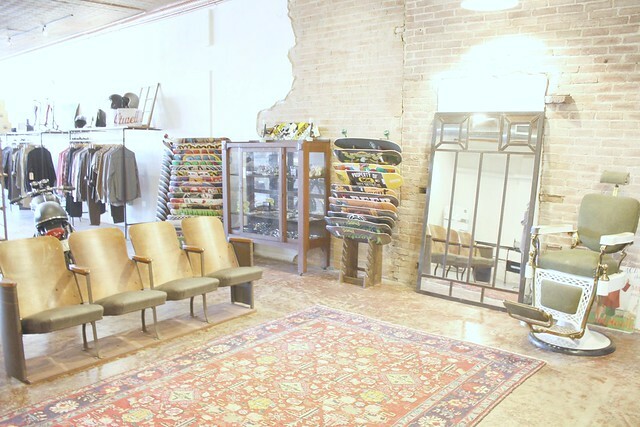 If you live in Houston, stop by and take a look around, and if you are into having fun (ie ping pong, vintage bikes, skateboards, style), ask when their next event is or check their blog to get involved.